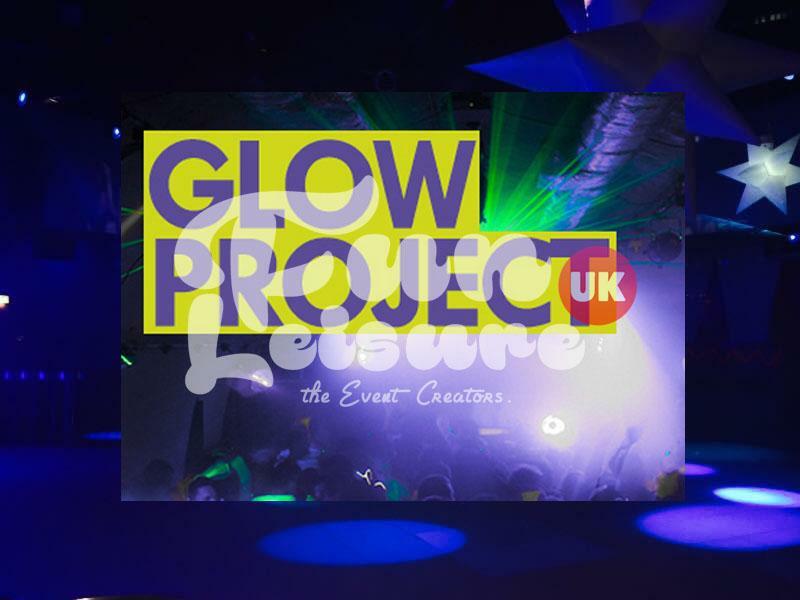 One of the most popular theme nights we supply is our Glow Project UV neon Party. 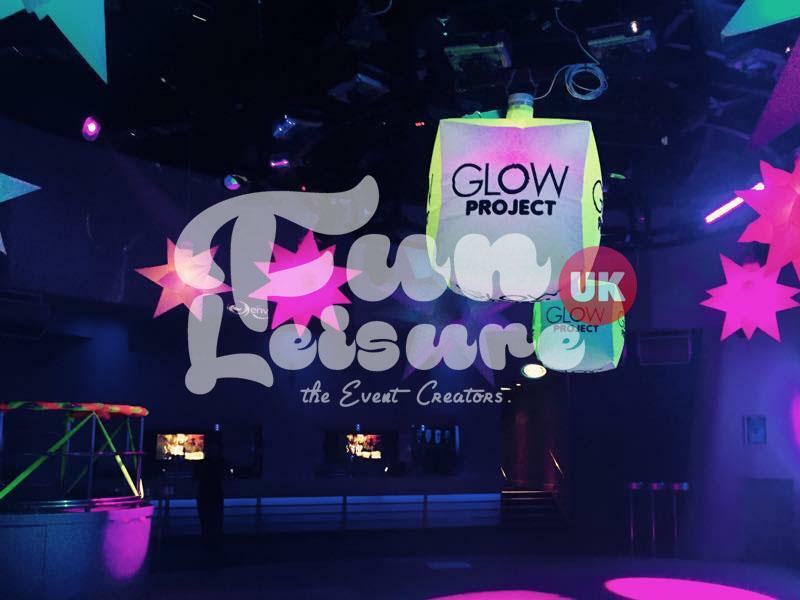 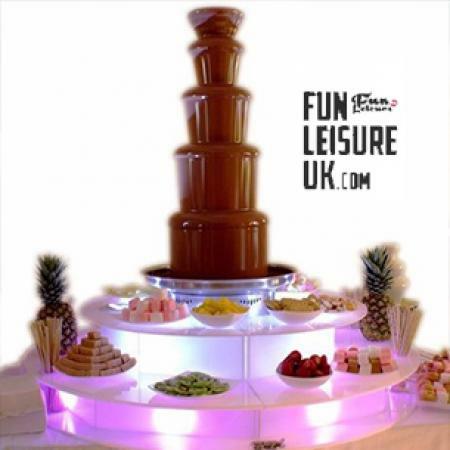 Everything you need, to transform your venue or event into a UV glow paradise. 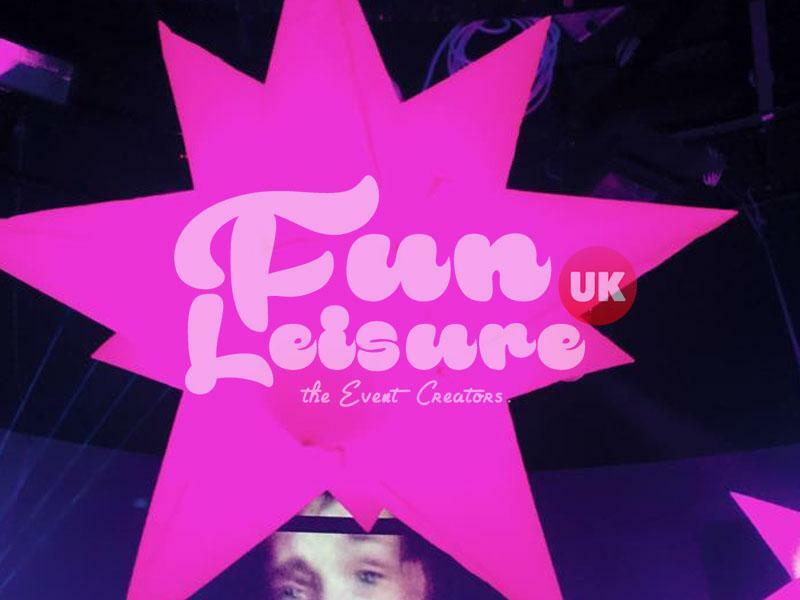 UV lighting, banners, mobiles, draping, inflatable stars & spikes are just some of the content included in the UV neon party. 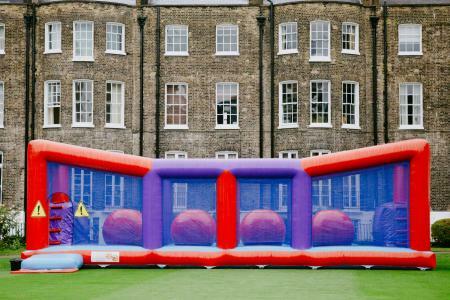 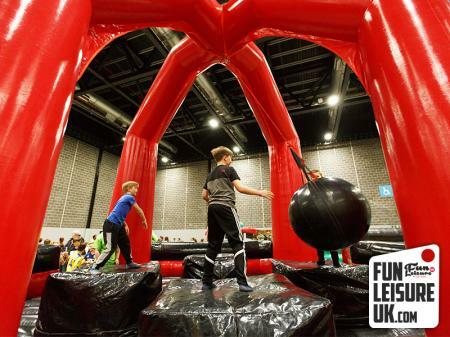 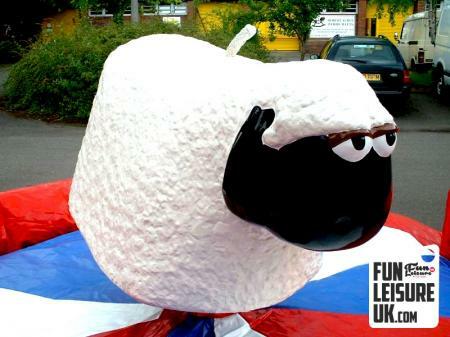 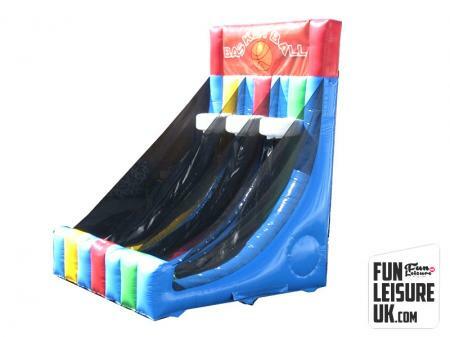 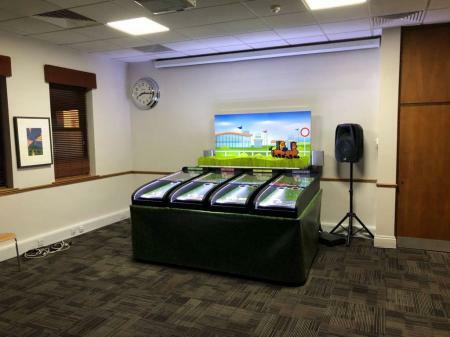 An essential hire for birthday parties and nightclub events. 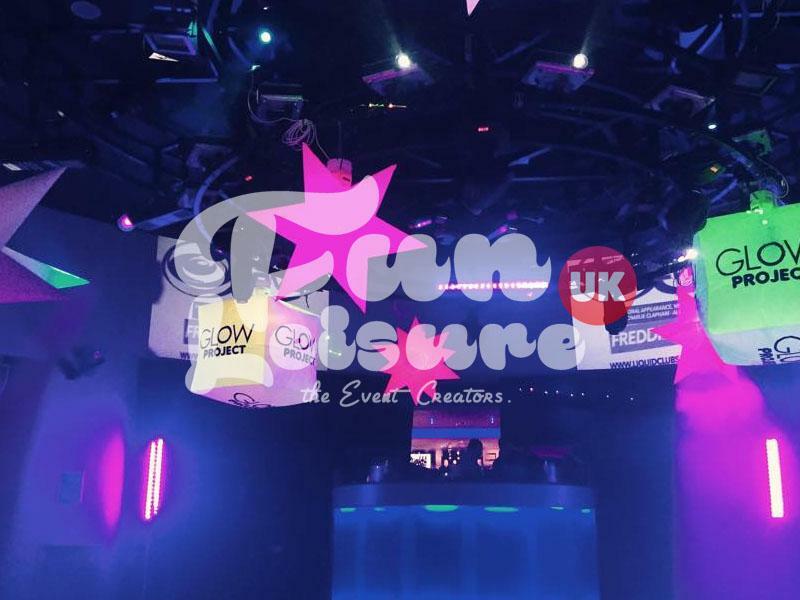 This theme night comes with FULL club decor and branding to make your venue stand out from the normal. 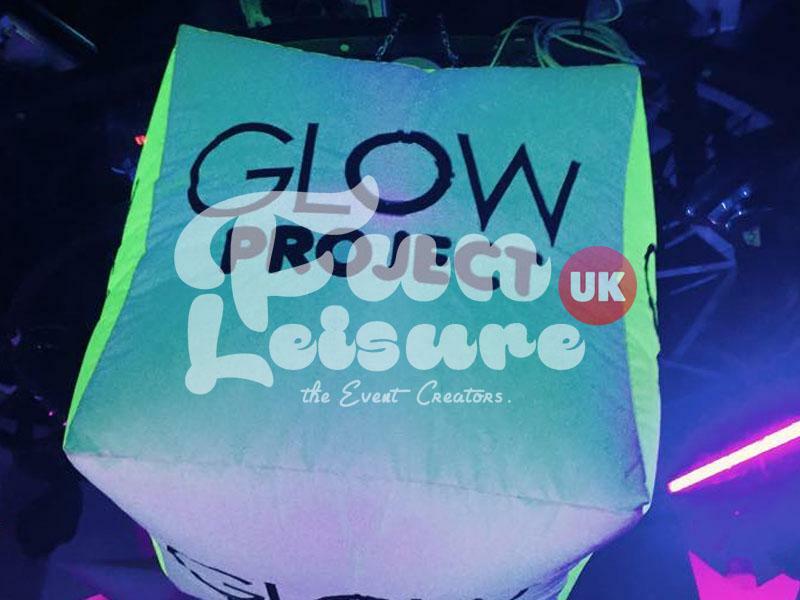 UV Neon parties have stood the test of time from when they shot to fame in the 90's. 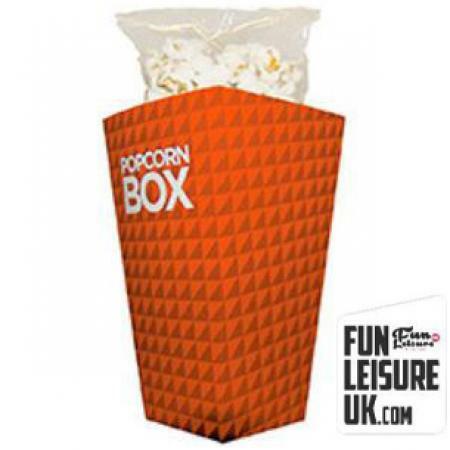 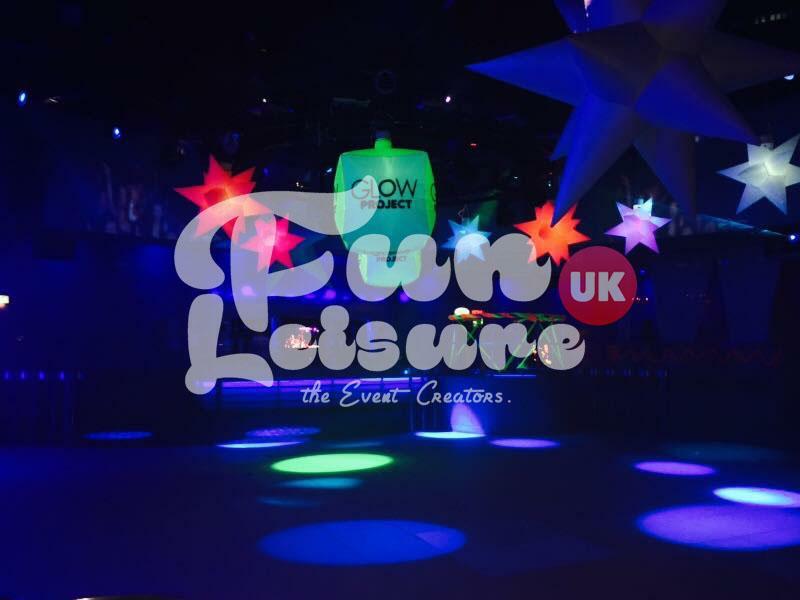 UV neon theme nights regularly increase footfall & create interaction between customers. 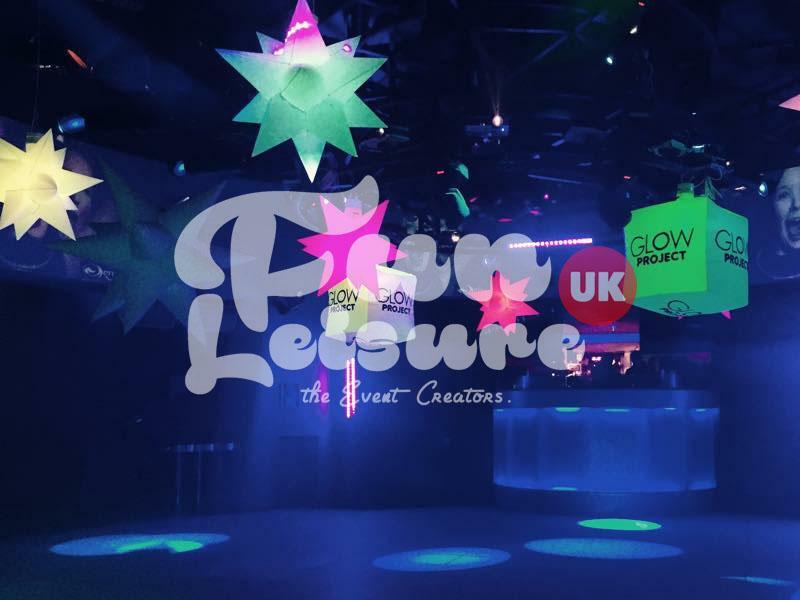 We stock over 100 themes, take a look in the theme section on our website.